Officials in charge of the Winter Olympics 2018 in Pyeongchang, South Korea, have reportedly doubled their security measures. This comes after officials confirmed reports of potential hacking attacks. According to the cybersecurity firm McAfee, the Games were already targeted by cybercriminals some months ago. An unknown group of hackers has allegedly launched an attack to infiltrate computer systems to be used in the 2018 Winter Olympics. Officials in charge of the Winter Olympics 2018 in Pyeongchang, South Korea, have reportedly doubled their security measures. This comes after authorities confirmed reports of potential hacking attacks. According to the cybersecurity firm McAfee, the Games were already targeted by cybercriminals some months ago. The firm said that in the coming days, the event would likely see a considerable increase in Games-themed malicious scams. The report has also prompted the U.S. Department of Homeland Security to issue a warning to all Americans attending the Games. “Sporting events are ideal opportunities for hackers to strike. The attendance and attention to tournaments such as the Olympics, the World Cup, or Grand Slam tennis events give them the rare occasion to attack a vast number of people with a known common interest. This is an ideal occasion for spoofing with phishing or volumetric attacks at the event itself,” Hervé Dhelin, senior vice president at the network security firm EfficientIP, said. While many believe that the diplomatic efforts between North and South Korea have eased the threat of North Korean hackers attacking the Games, officials are still on the lookout for Russian cybercriminals. The Olympic Committee’s Security Command is reportedly bracing for any potential attack that could be launched by Russian hackers after dozens of their athletes were banned from participating in the Games. Security companies also confirmed that unknown Russian hackers had successfully targeted Olympic-related organizations months ago. However, it is still entirely unclear how those hacks could be used to stage large-scale attacks in the days to come. 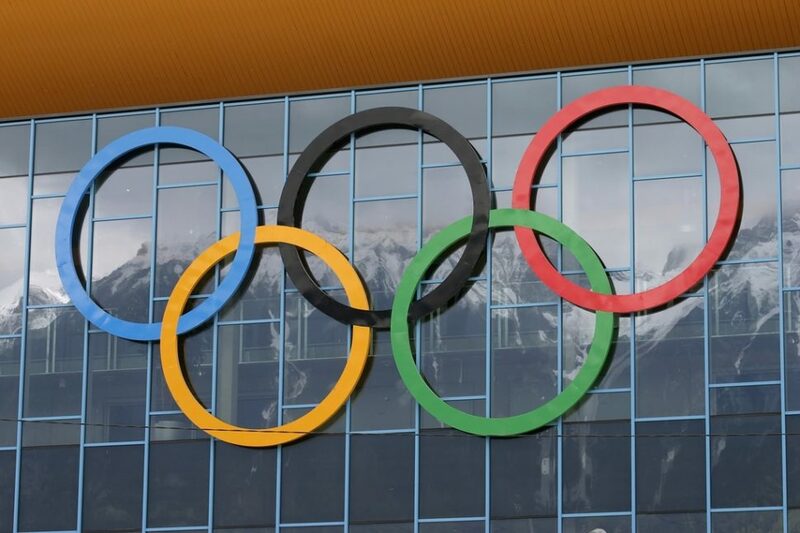 Aside from launching phishing scams, cybersecurity analysts also warned that the Winter Olympics 2018 would most likely be targeted by cybercriminals to obtain embarrassing information about athletes, organizers, and other members involved in the Games. The assumption is that such information could be used to manipulate scores via extortion. “Hacking team records and insider information on fitness could greatly alter betting odds; athletes’ personal data could be used for fraud; spectators, journalists, and staff may have severely delayed or blocked Internet access; fans may unintentionally buy fake tickets; and a breach to the event site and infrastructure could damage the brand and its reputation. It’s a goldmine for those who aren’t looking to earn gold medals,” Dhelin further explained. Months before the Games, over 300 Olympics-related computer systems were said to have been hit in what McAfee described as a preliminary hacking campaign. On Friday, the security firm confirmed that the second stage of the attack appears to be underway. Apparently, the cybercriminals have already transferred data from victims’ machines to their computer systems. South Korea reportedly mobilized tens of thousands of security personnel including cybersecurity analysts and over 50,000 soldiers in response to these threats. Experts described the effort as one of the most militarized security forces in the history of the Olympic Games. To add to the confusion and silence on the issue officials from the International Olympic Committee refused to comment on the matter. What can you say about the hacking threats being faced by the Winter Olympics 2018 officials? ATM Manufacturers Raise Alarms Over ATM Jackpotting in the U.S.